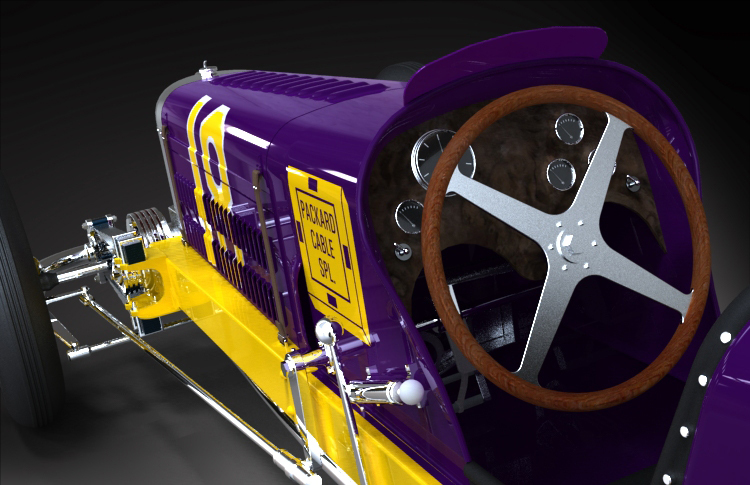 One of the greatest names in the history of Motorsports is that of Harry Arminius Miller. 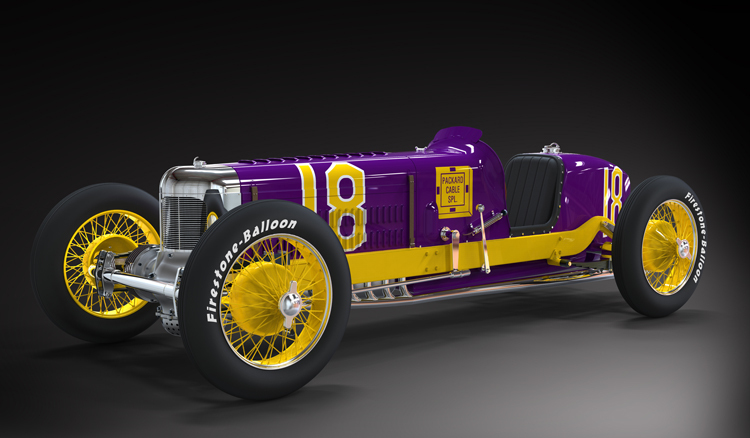 One of the most famous race cars is the Packard-Cable Special ?. 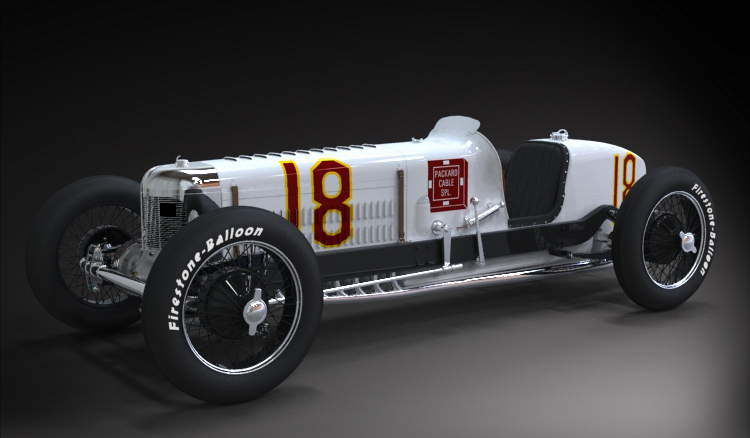 18, driven by the great Leon Duray, and first campaigned in the white livery. 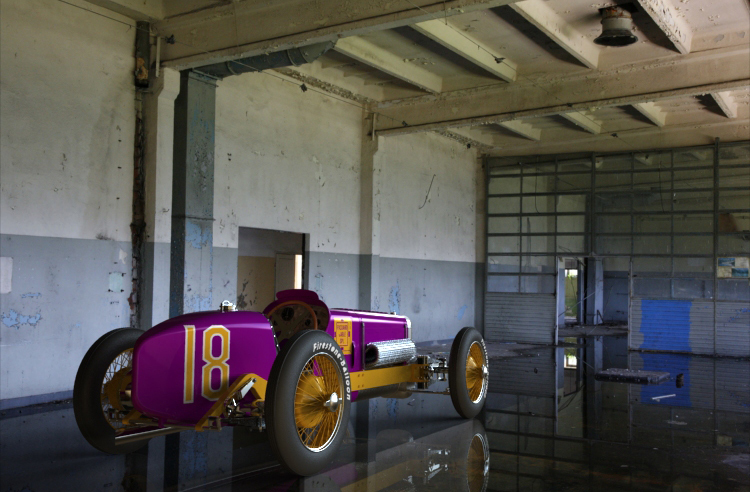 Fully restored in 1991, in the stunning purple and gold color scheme, ? 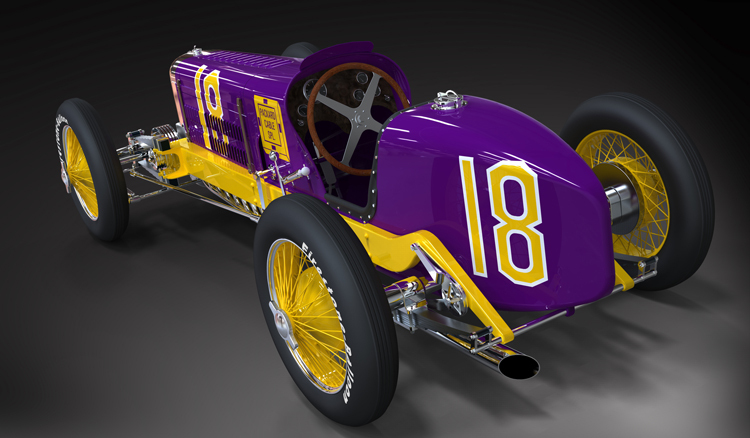 18 is now in the collection of the Smithsonian Institution, and valued at over $10,000,000. 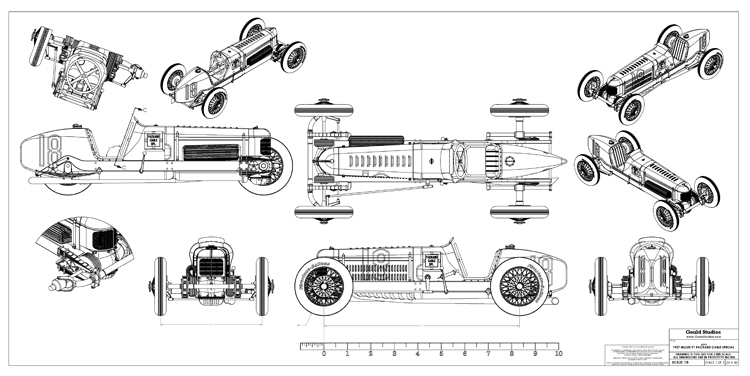 Miller’s genius, assisted by the great automotive engineer Leo Goossen, created the most advanced racing car designs ever seen, including the Miller 183, 122 and his famous 91 Series, usually seen on the starting grid of the Indianapolis 500, and often at the finish line. 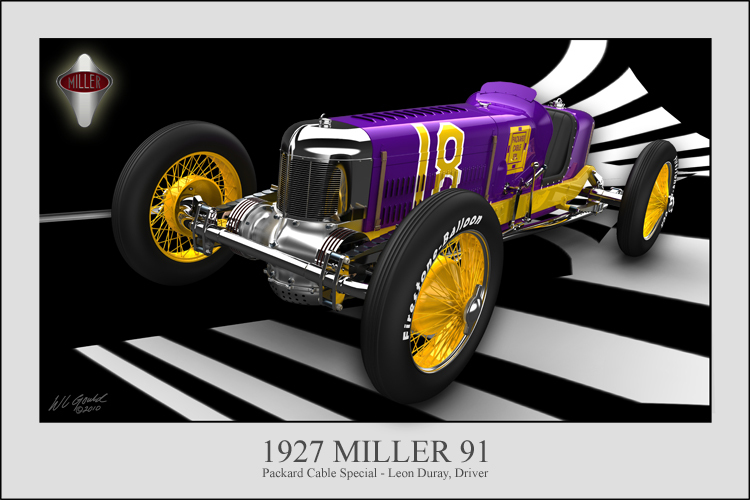 Miller cars dominated racing for almost half a century. 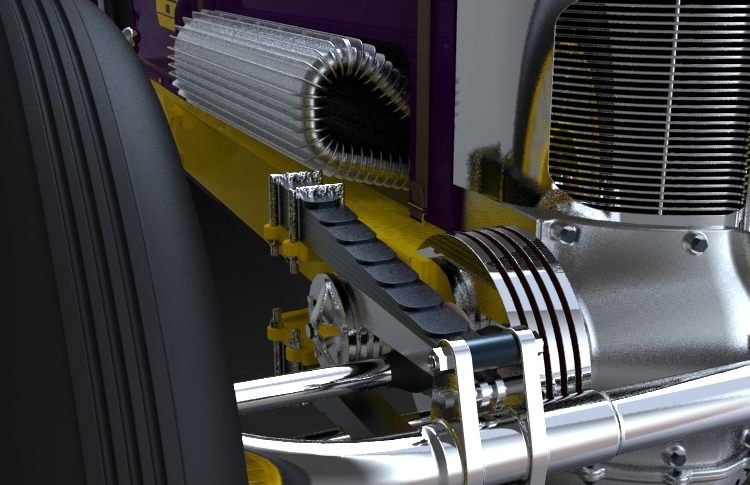 The Front-wheel Drive and Four-wheel drive of the1930’s led to the Miller-Gulf cars, the Miller-Ford racers and led directly to the famous Miller-Offenhauser of the 1950’s, known simply as the “Offy”.